Manchester United could be without Ander Herrera next season! Big news broke on 1 April, and while many waited for the announcement of an April Fools joke, it turned out to be a serious matter – the Red Devils and the Spanish midfielder seem to be on a stand-off in regards to the contract renewal talks. According to The Telegraph’s James Ducker, Manchester United are refusing to bow to Herrera’s wage demands. It was reported that the Spaniard is asking for a huge improvement on his current £80,000-a-week wages and that is something the club are not ready to do at this stage. Herrera, who is 29 and for the biggest part of his five years at Man United used as a squad player, reportedly demands wages in excess of £200,000 a week. His big card in this game is that Paris Saint-Germain are very interested in signing him on a free contract. That means PSG will not have to pay for his transfer fee and thus will be able to offer him much bigger wages. It was also reported that Herrera already agreed a pre-contract with the French champions, but that he prefers to remain at Man United. However, for that to happen, one of two things would need to happen – for Man United to drastically improve their offer or for the player to compromise on his wages. The Telegraph explained that in this case “United are unwilling to be held to ransom” and that makes sense in financial side of things. 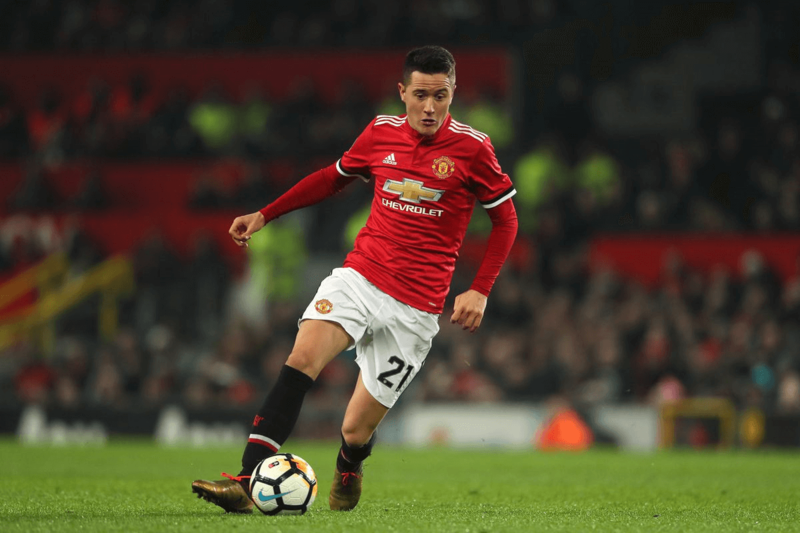 Herrera is already 29 and will not be getting any younger and offering him a huge transfer contract that would see him in the top bracket of earners alongside Paul Pogba and Romelu Lukaku does not seem sensible. It even reminds of the Alexis Sanchez situation, when United gave him an astronomical contract and the player never delivered. With Herrera most of the time being a squad player, he is a player that is expendable. Man United can afford to let him go to PSG and then sign someone of at least similar quality, if not better and younger. That would even make Man United think about more midfield reinforcements this summer. Herrera truly did enjoy a renaissance under Ole Gunnar Solskjaer in the past three months, but he is definitely far from a player earning more than £10m per year at the age of 29. Instead of giving such huge sums to him in his latter stages of his career, United should concentrate on reinforcements. The summer is getting closer and with Herrera seemingly on his way out, that means another position to fill. Maybe even Adrien Rabiot would cross the minds of Man United’s hierarchy, as the Frenchman is set to leave Paris Saint-Germain on a free transfer this summer. That could be a unique “swap”, with United potentially getting an experienced 23-year old midfielder, eager to prove his doubters wrong. Whatever the case, Herrera’s time at the club could end on the high, with the team still in Champions League and in race for the top four finish in the league. He is expected to be an important player in both competitions.